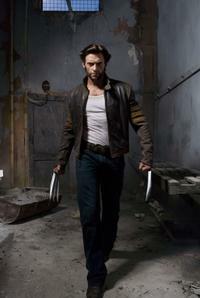 Hugh Jackman in "X-Men Origins: Wolverine." 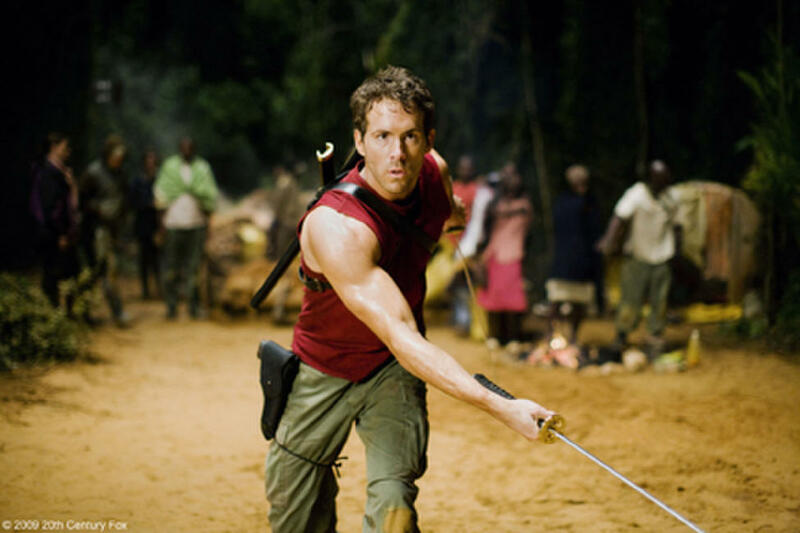 Ryan Reynolds is Wade Wilson, later to be known as Deadpool in "X-Men Origins: Wolverine." 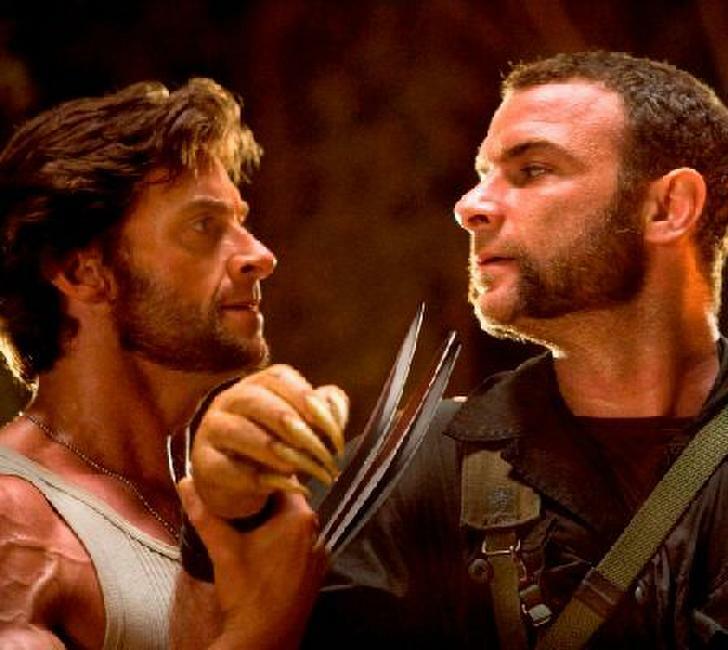 Logan (Hugh Jackman) and Victor Creed (Liev Schreiber) face off for the ultimate battle – against each other in "X-Men Origins: Wolverine." 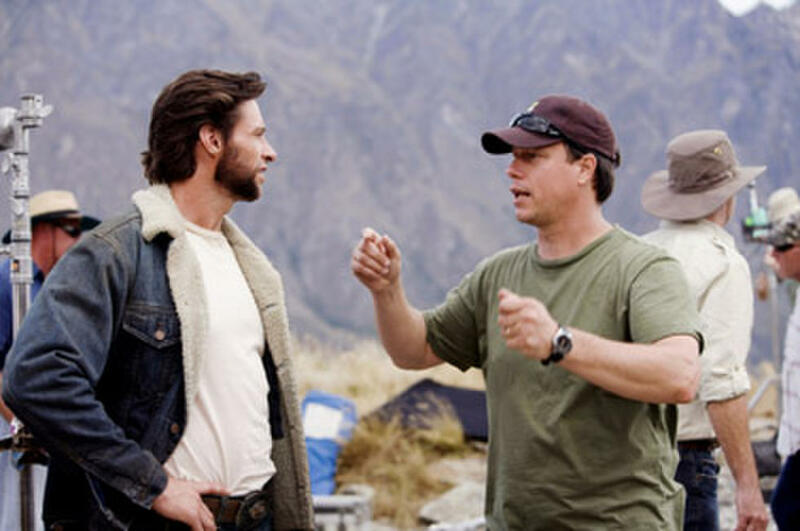 Director Gavin Hood and Hugh Jackman on set of "X-Men Origins: Wolverine." 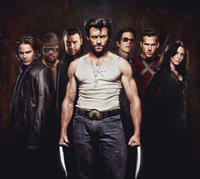 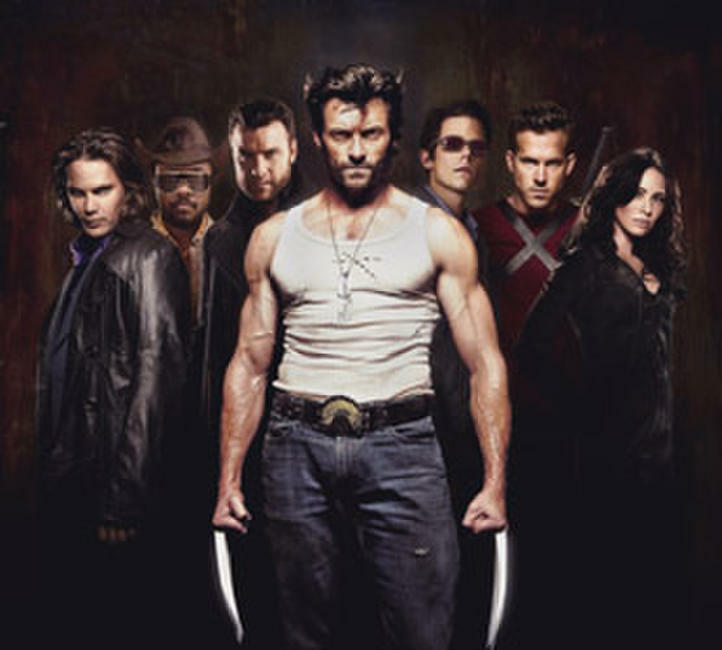 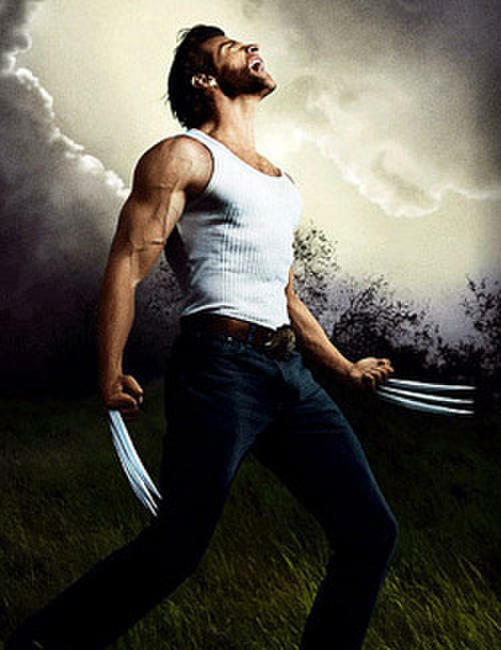 Taylor Kitsch (Gambit), Will.i.am (John Wraith), Liev Schreiber (Sabretooth), Hugh Jackman (Wolverine), Tim Pocock (Cyclops), Ryan Reynolds (Wade Wilson), Lynn Collins (Silverfox). 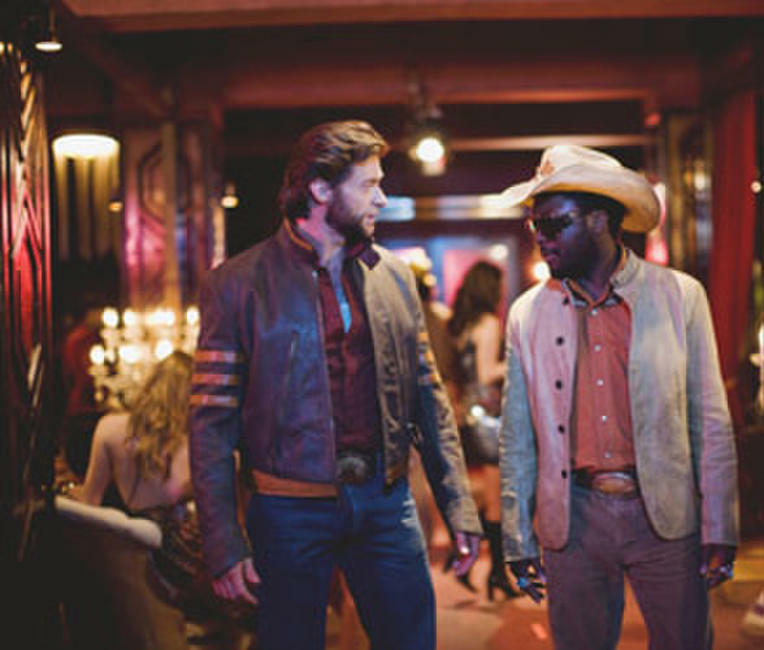 Emma Frost (Tahyna Tozzi) and Silverfox (Lynn Collins) in "X-Men Origins: Wolverine." Emma Frost (Tahyna Tozzi) and Cyclops (Tim Pocock) in "X-Men Origins: Wolverine." 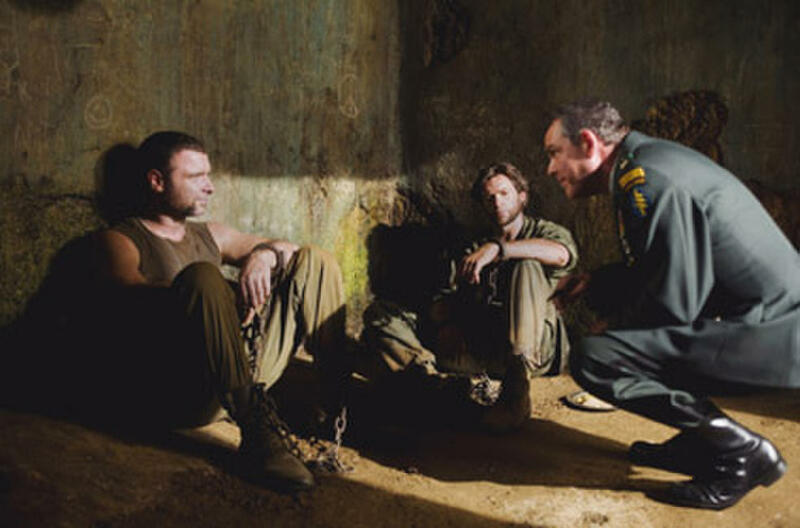 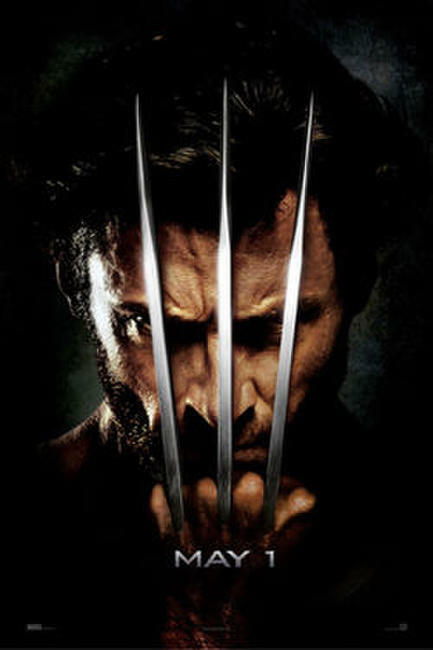 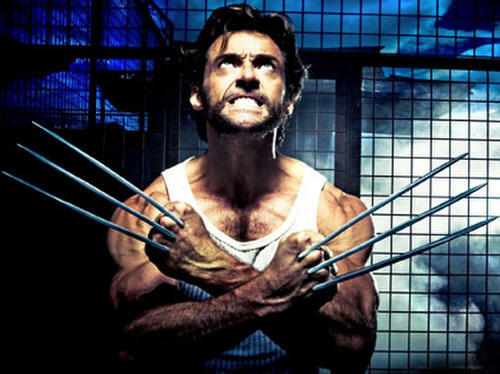 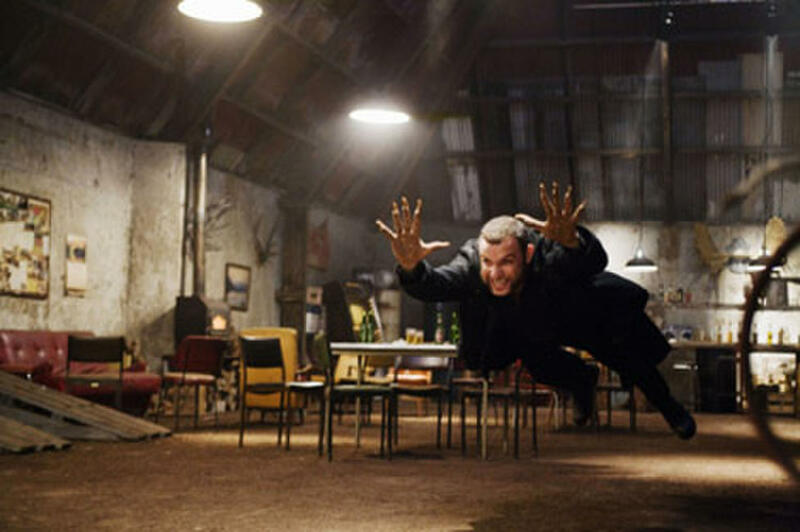 Having emerged unscathed from a date with a firing squad, Victor (Liev Schreiber)and Logan (Hugh Jackman) are visited by Col. Stryker (Danny Huston), who makes an intriguing offer to the two mutants in "X-Men Origins: Wolverine." 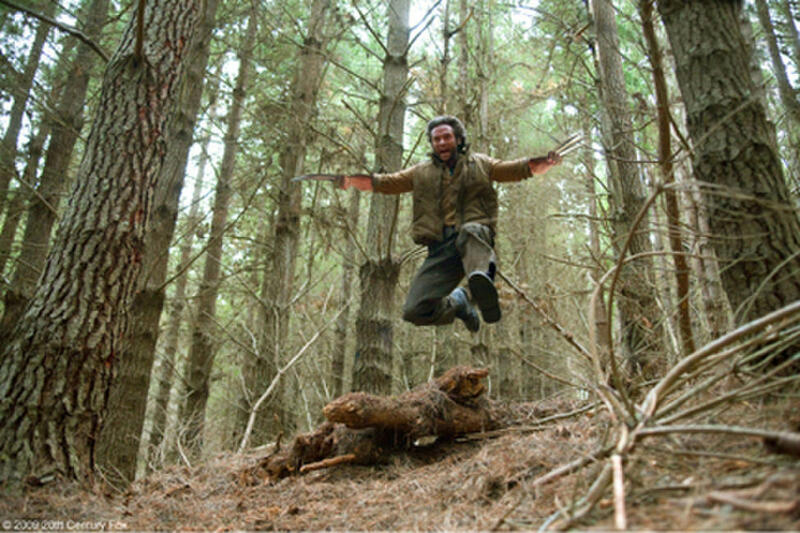 Hugh Jackman as Wolverine and Will.i.am as John Wraith in "X-Men Origins: Wolverine." 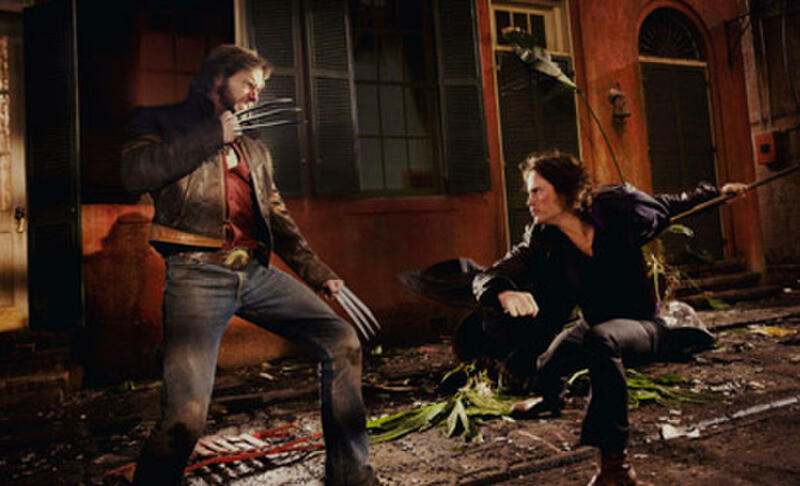 Hugh Jackman as Wolverine and Taylor Kitsch as Gambit in "X-Men Origins: Wolverine." 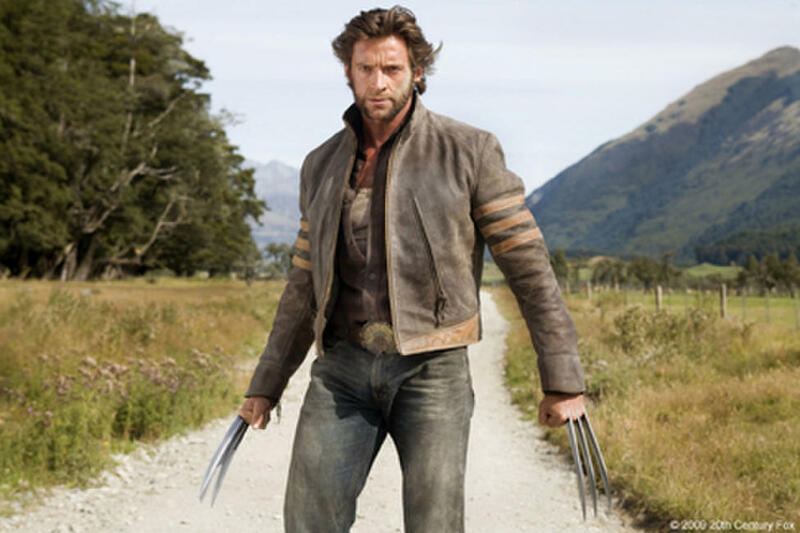 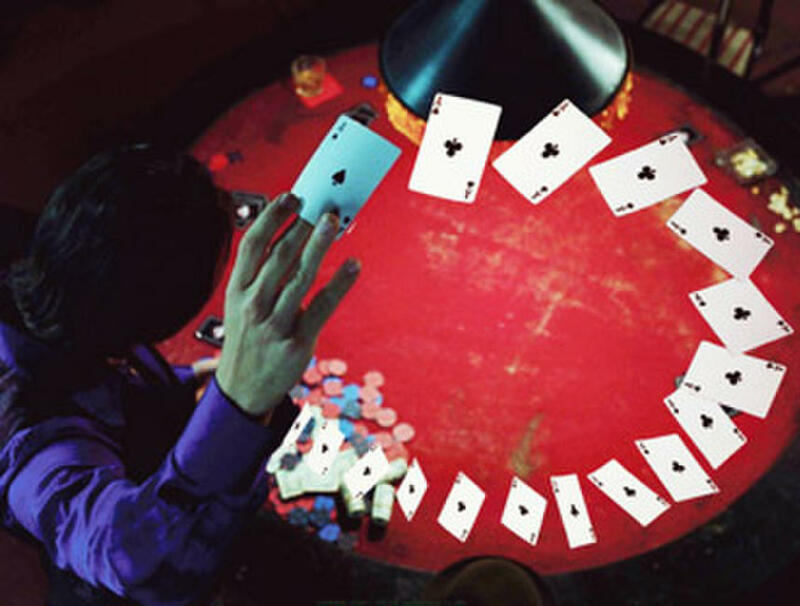 Gambit (Taylor Kitsch), who also goes by the name Remy LeBeau, has the ability to charge matter with volatile kinetic energy, causing the object in question to explosively release its charge on impact in "X-Men Origins: Wolverine." 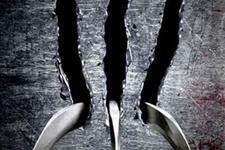 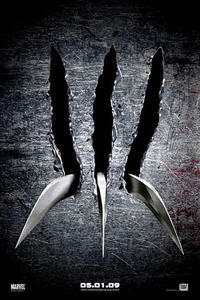 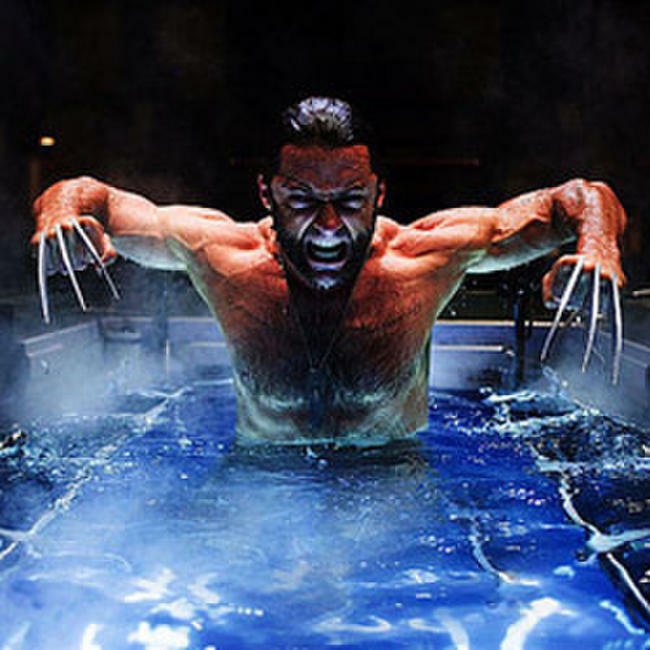 Liev Schreiber is Victor Creed, aka Sabretooth, a feral being of unimaginable power in "X-Men Origins: Wolverine." 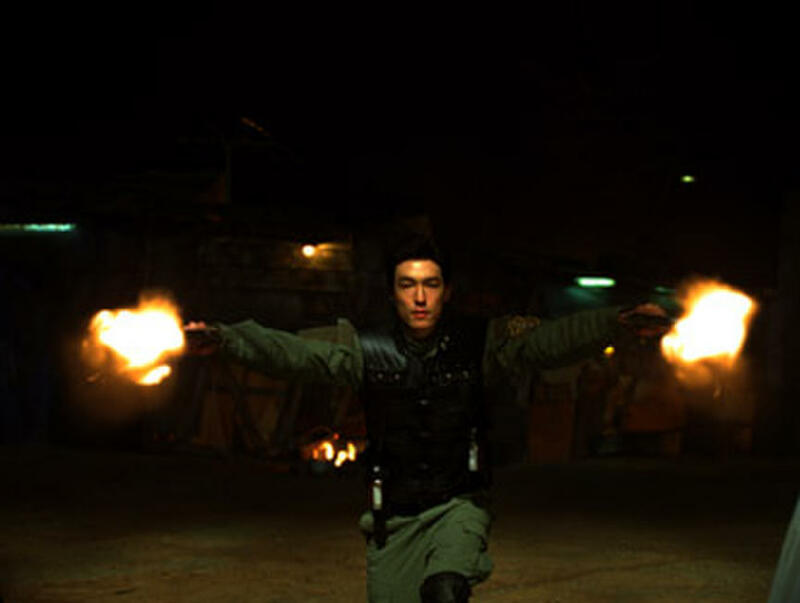 Agent Zero (Daniel Henney) in "X-Men Origins: Wolverine." 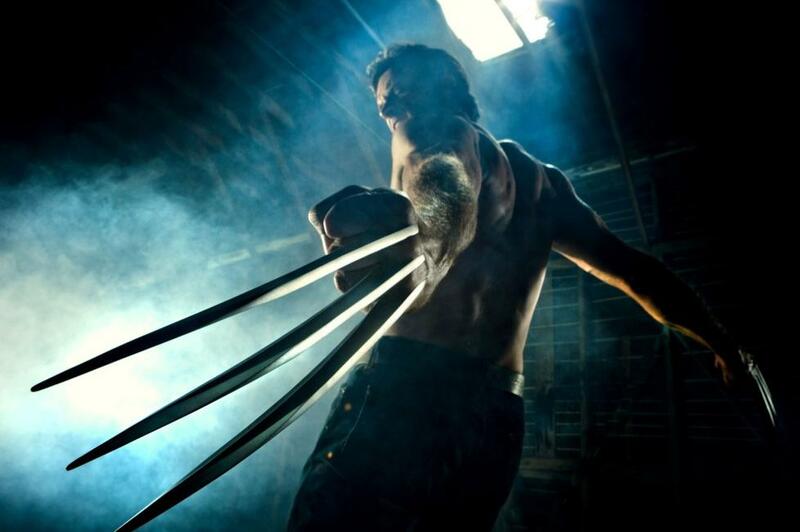 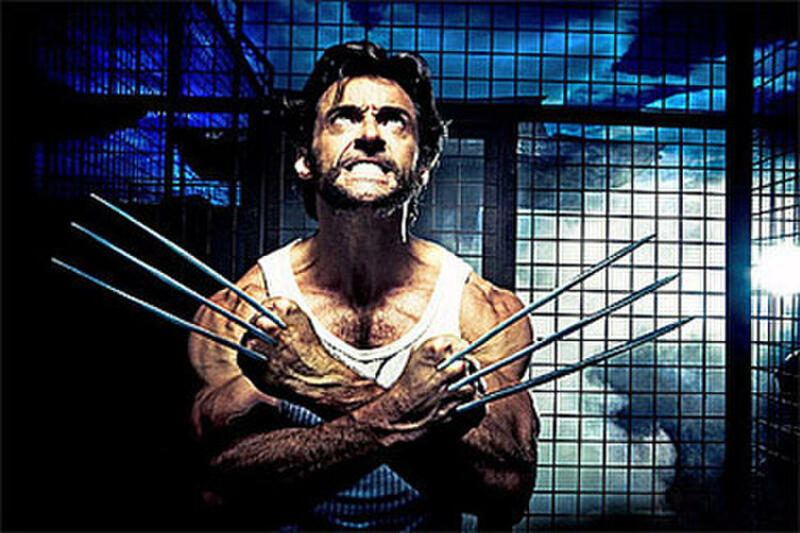 Hugh Jackman as Wolverine in "X-Men Origins: Wolverine." Ryan Reynolds as Wade Wilson/Deadpool in "X-Men Origins: Wolverine." 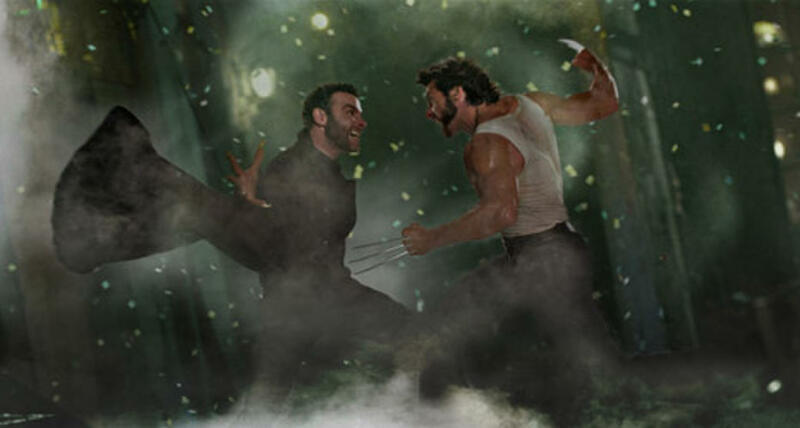 Hugh Jackman as Wolverine and Liev Schreiber as Victor Creed/Sabretooth in "X-Men Origins: Wolverine." Troye Sivan as James Howlet in "X-Men Origins: Wolverine." 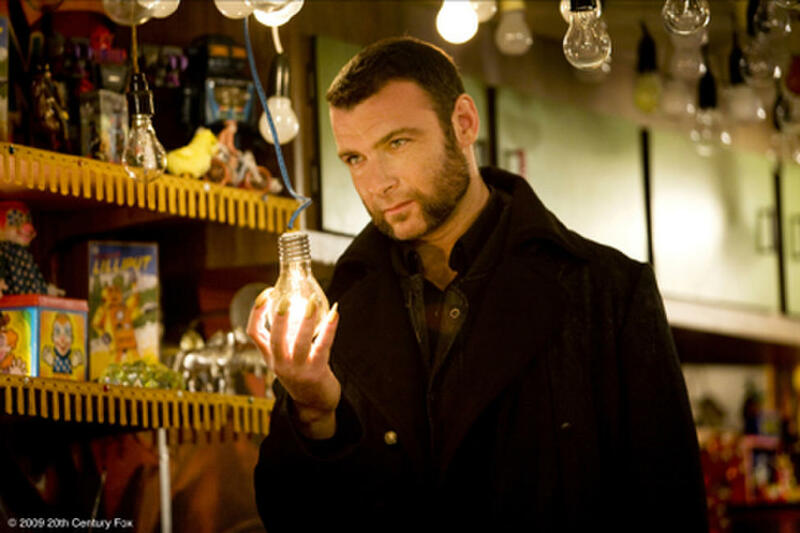 Liev Schreiber as Victor Creed/Sabretooth in "X-Men Origins: Wolverine." 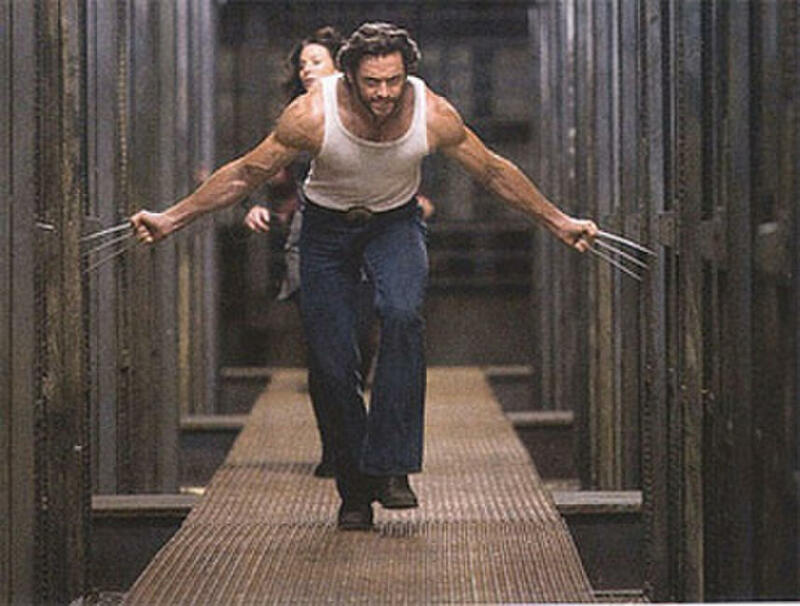 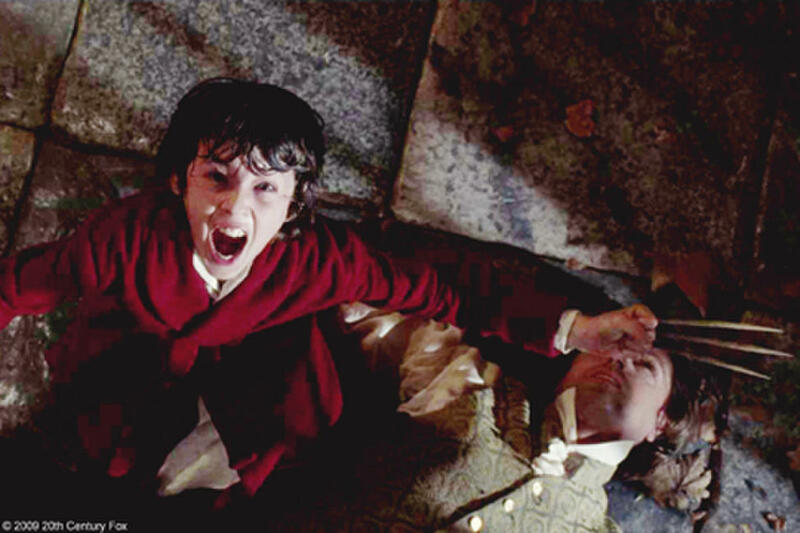 A scene from "X-Men Origins: Wolverine." 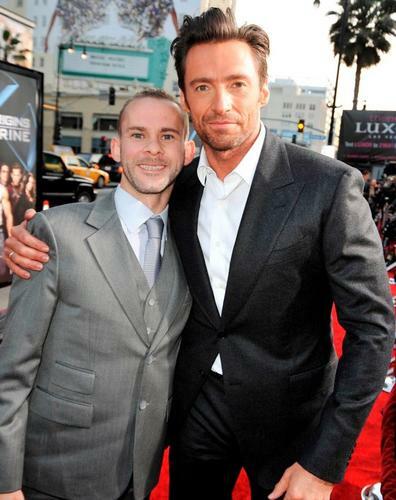 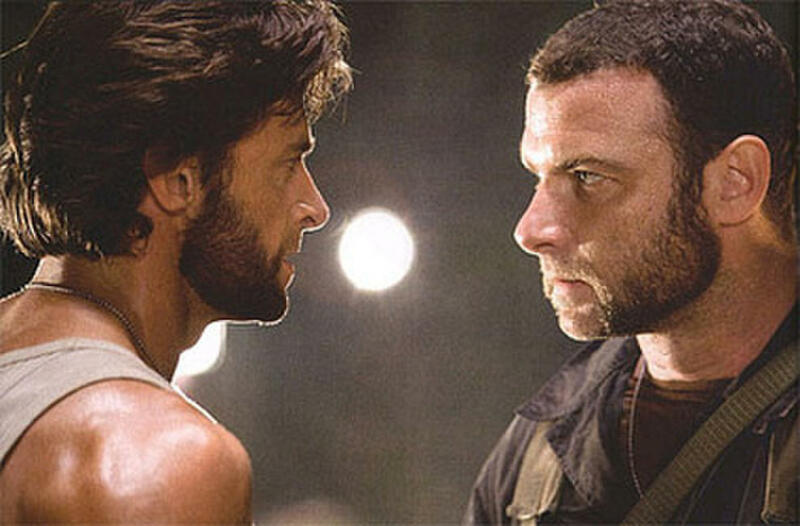 Liev Schreiber and Hugh Jackman in "X-Men Origins: Wolverine." Hugh Jackman and Liev Schreiber in "X-Men Origins: Wolverine." 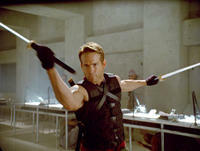 Taylor Kitsch as Gambit in "X-Men Origins: Wolverine." 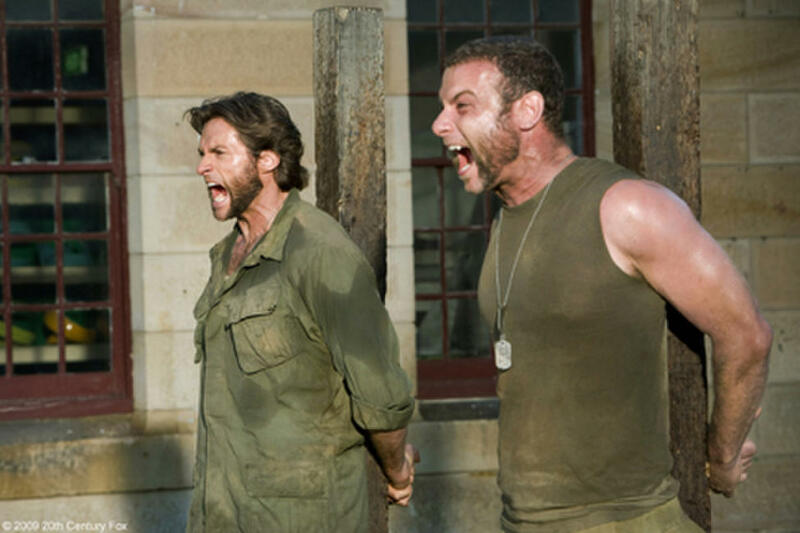 Hugh Jackman as Logan and Liev Schreiber as Victor Creed in "X-Men Origins: Wolverine." Poster art for "X-Men Origins: Wolverine."